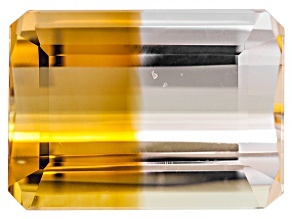 Unearth your own rare citrine gemstone today and add a dose of undeniable wonderment to your jewelry box. 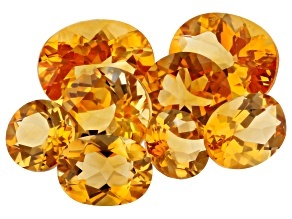 With its alluring tawny color and its durability, citrine stones make a special, long-lasting addition to anyone's collection. 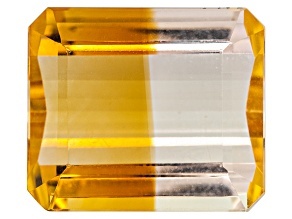 Explore all your options below and find the perfect piece of citrine for your needs. Citrine gemstones from JTV hold the same shine that's been treasured for centuries upon centuries, by one civilization after another. From the ancient Egyptians and Greeks to the Victorians and people of the present day, untold numbers have cherished this stone's color. 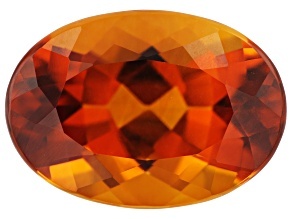 Ranging from deep orange with hints of brown to a sunny, translucent yellow, you can find the hue that suits your particular tastes - or those of whoever it is that's lucky to have you shopping for them. 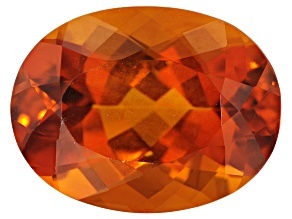 Often confused in olden times with topaz, this equally enchanting stone can be all yours today for an incredible value from JTV. 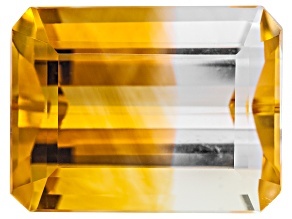 Select the piece that fits your singular vision for an unforgettable piece of custom jewelry, and rest assured that you're getting a citrine gemstone of the highest integrity. 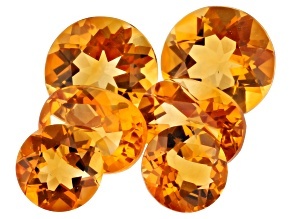 Just as well, though, you can find a host of citrine jewelry that's ready to wear for virtually any occasion. Find everything from spectacular statement jewelry to sleek citrine bracelets. Whether it's a gift for you or someone special, you can count on it to be something that will be worn again and again. And when you're purchasing it from JTV, one thing's for sure: Whichever amazing piece you ultimately settle on will be yours at a remarkable value.